The Federal Reserve authorities hinted this month that there will soon be another rise in interest rates, while noting various risks to the economy, from rising wage pressures to potential damage from government trade policies. In the minutes of the May 1 and 2 May meeting, released on Wednesday, it can be seen that in general the officials were optimistic about the future of the country’s economy, and noted that the next increase in the rates of interest “probably will be timely soon”. Many economists expect the increase to take place at the next meeting in mid-June. Officials expressed optimism about growth prospects and increased job growth this year, but also spoke about “a number of risks and uncertainties,” including side effects of the government’s tougher trade policies, according to the minutes. 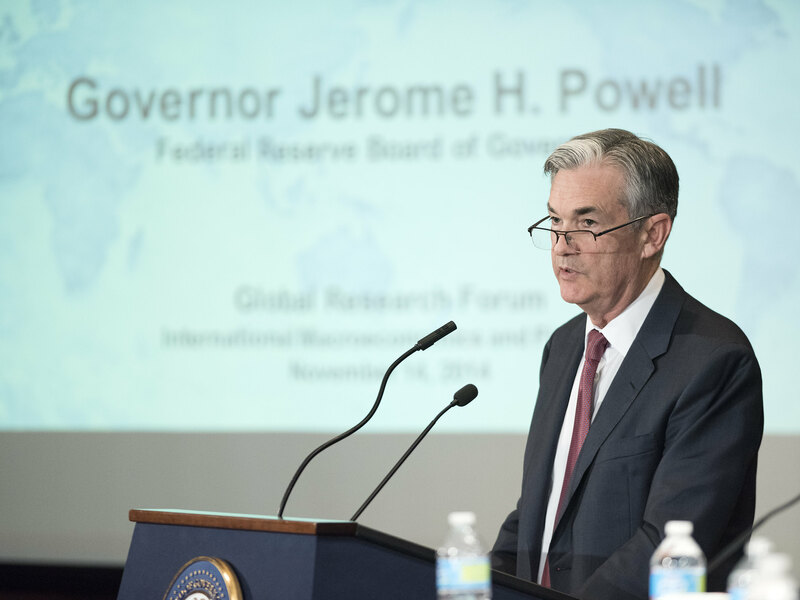 At its last meeting this month, the Fed left its benchmark interest rate unchanged. The last time the central bank increased that rate was in March. At that meeting, officials indicated that they expect to increase rates three times this year in total, which would equal the number of times they were raised in 2017. Some economists have begun to predict that the Federal Reserve will end up raising rates a total of four times this year, and believe that the rapid economic growth derive by the $1,500 trillion tax cuts approved by Congress in December- and the steady decline in unemployment will generate inflationary pressures. The Fed noted that inflation, according to its preferred measurement standard, finally reached its target of 2% annual increases in March, indicated in the minutes. The central bank referred to this as a “symmetric target”, the phrase that the authorities have been using to indicate that they think it is OK to allow inflation to remain above the 2% level for a while, given the number of years that the Fed has not been able to reach its goals.